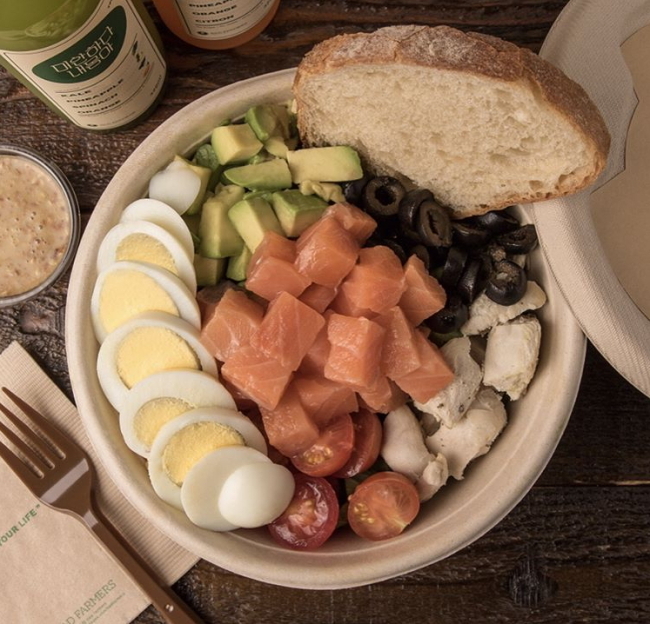 With healthy dining options being a big new trend, Seoulites have been looking to eateries that offer fresh salads to quell their appetite for delicious low calorie options. The following is a list of hip, healthy salad spots that have cropped up throughout Seoul recently. 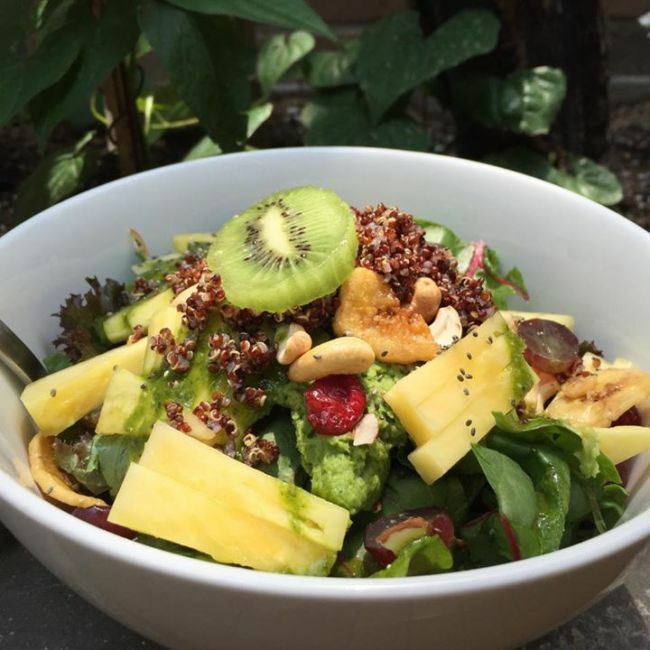 The Itaewon store offers custom-made North American-style chopped salad. Diners can curate dishes of their liking from a rich assortment of some 40 different salad ingredients and 12 kinds of dressing. The salad is chopped and tossed in an open kitchen for customers to see. A wide variety of toppings are available, from butternut squash, hummus, cinnamon and avocado to pinto beans. 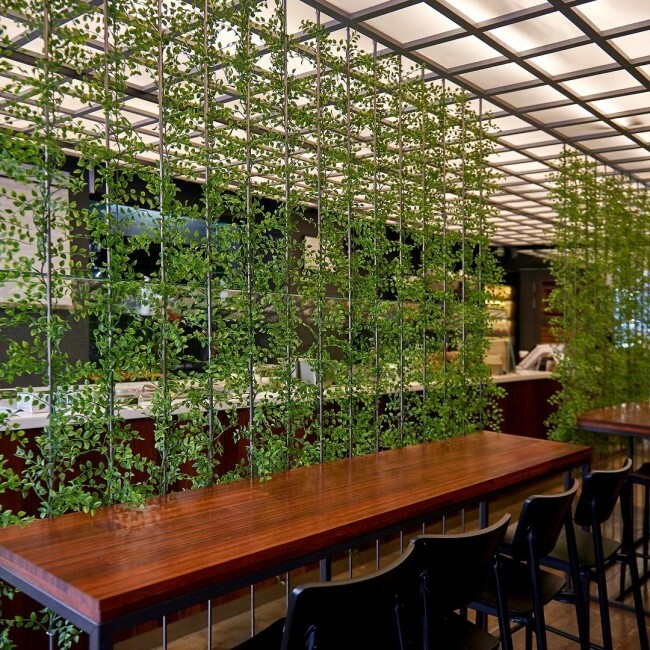 The shop’s interior reflects its food, with lush greenery hanging from the walls. 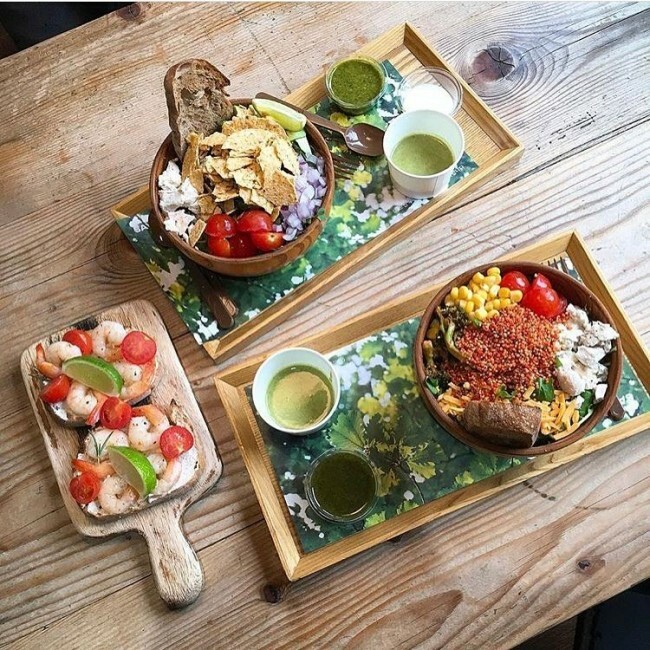 Salads are served on earthy wooden plates and trays. 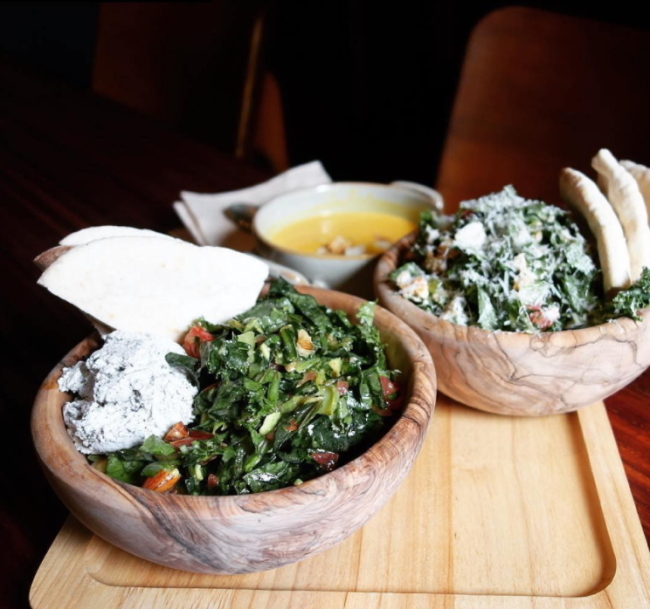 A side of pita bread comes with every bowl. There are two Refresh 5.7 outlets in Seoul: One in Gwanghwamun, where office workers from nearby buildings stand in long lines at lunchtime, and another in Hongdae. Many opt for a takeout, as the Gwanghwamun store is a cramped space that can only accommodate around 10 people. Refresh 5.7 has become known for its city-themed bowls, such as the Paris-inspired ham, apple, blueberry, cranberry, walnut and Camembert. On the south side of the Han River, Bad Farmers first gained popularity online as a hotspot for models munching on hearty, healthy and low-cal meals. Opened in 2014, the store was a pioneer in the popularization of salad diners, stripping away the preconception that veggies aren’t worth paying good money for. The store’s philosophy is that the current generation of fast-food-eating “bad farmers” now seeks to replenish the body, and provide good food for the next generation. 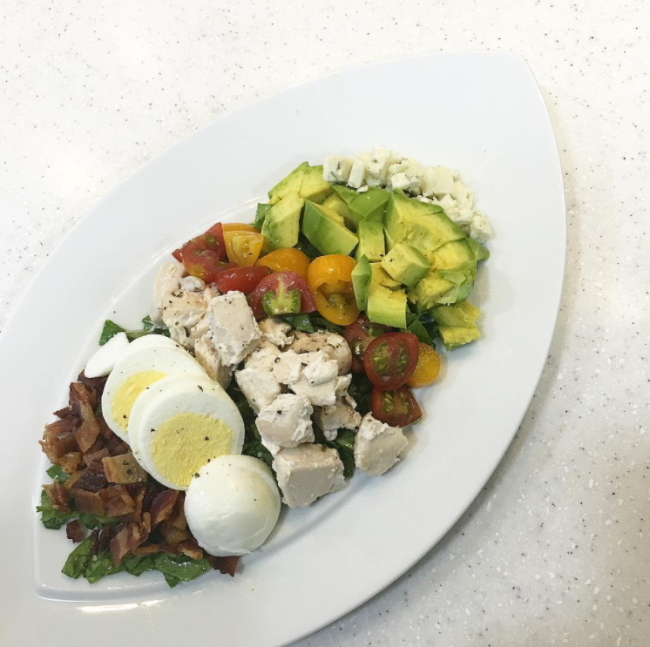 Its best-seller is the Avo-cob salad which includes avocado, grilled chicken breast, egg and fresh vegetables dressed with a sweet sauce. The blueberry sandwich is also a hit. This Hannam-dong store prides itself in offering fresh salads and vegetable-based cuisine using seasonal produce. 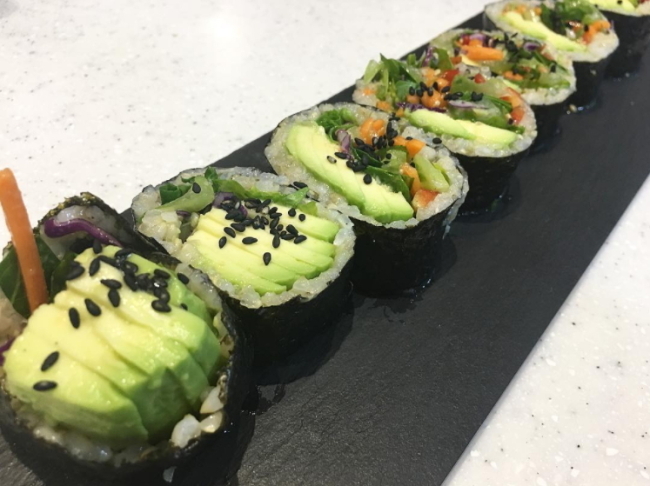 A specialty menu is the salad sushi, a roll containing brown rice, avocado, sesame seeds, red cabbage, carrots and more. 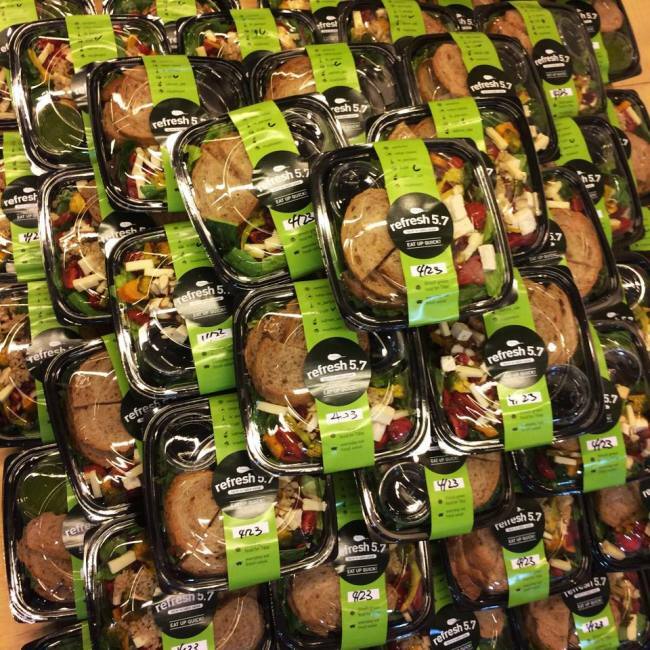 A wide assortment of salads are available, from chicken romaine to salmon barley and shrimp kale. Avocado toast and yogurt are also on the menu, along with fresh juice aides.